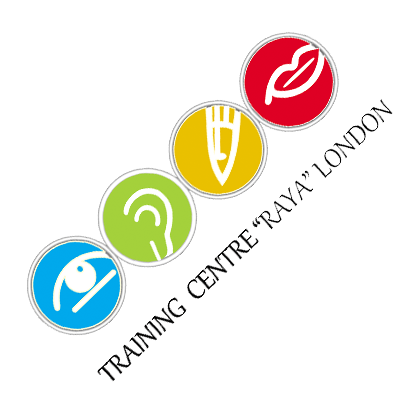 English Language Course For Beginners A1 - TRAINING CENTRE "RAYA"
Training Cantre Raya London offers an intesive course of General English language Level A1. 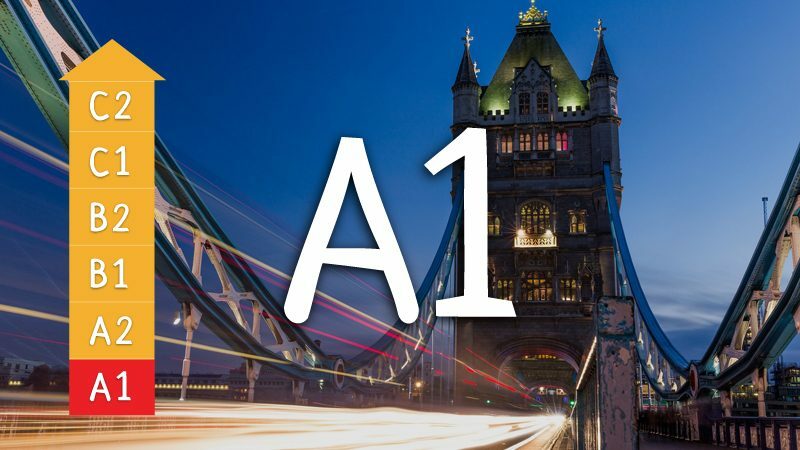 The course includes 54 classes with an English tutor in a group. The groups are small with no more than 12 students in each.